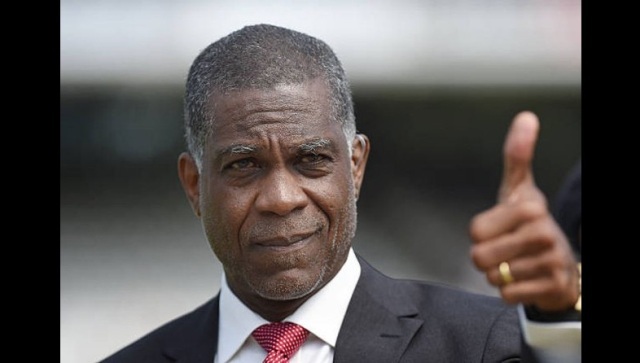 Outspoken fast bowling legend Michael Holding has welcomed the recent leadership change atop Cricket West Indies. However he believes the regional body now needs to undergo serious constitutional change if it is to escape the cycle of poor governance that has plagued it in the past. The 65-year-old says a new constitution will allow an enhanced governance structure which would prevent future CWI leaders from “dominating situations, doing as they like and being supported by their lackeys”. Holding also lamented the fact that previous CWI administrations had ignored the key recommendations contained in various reports, all of which had called for an overhaul of the governing body. And while he says restructuring is not necessarily the first thing to be undertaken by new president Ricky Skerritt, it should be high on the priority list.